Wellington police are disappointed in the results from a cellphone checkpoint this week which saw 25 people caught in just over an hour. More than 20 distracted drivers have been caught using their cellphones behind the wheel during an hour-long crackdown on bad driving behaviour. The Wellington District road policing team, which ran the Monday night cellphone checkpoint on State Highway 1 in Pukerua Bay, said they were “disappointed” with the results. 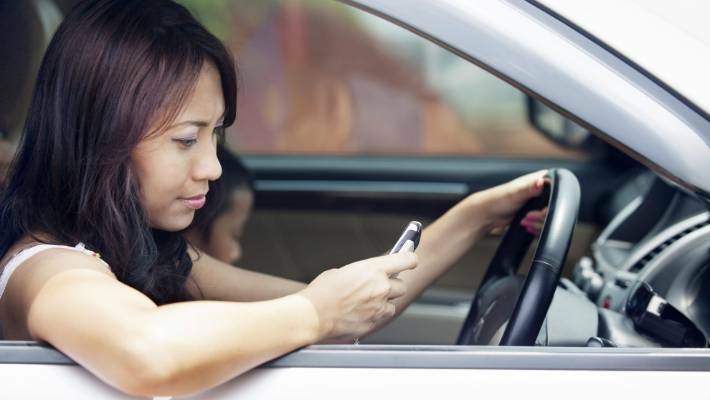 “Using a cellphone while driving increases your risk of crashing, yet drivers continue to take their eyes off the road to use their cellphones, putting themselves and others at risk,” Sergeant Laurence Vautier said. 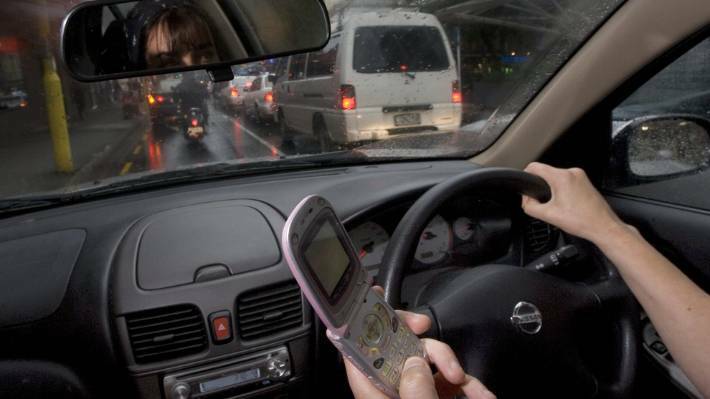 Any driver caught using a hand-held cellphone while driving faces an $80 fine and 20 demerit points. In just over an hour 25 drivers were caught using cellphones while driving, bringing an instant fine of $80 and 20 demerit points. Vautier also urged passengers to hold drivers accountable if they were behaving in an unsafe way. It’s against the law to use a handheld device, even an old-school flip phone, while driving, and that includes while stationary at intersections or in heavy traffic. From February 18, Wellington Police said they would run a four-day campaign focused on distracted drivers across the district. “We want Wellington to be a safe place for everyone,” Vautier said. 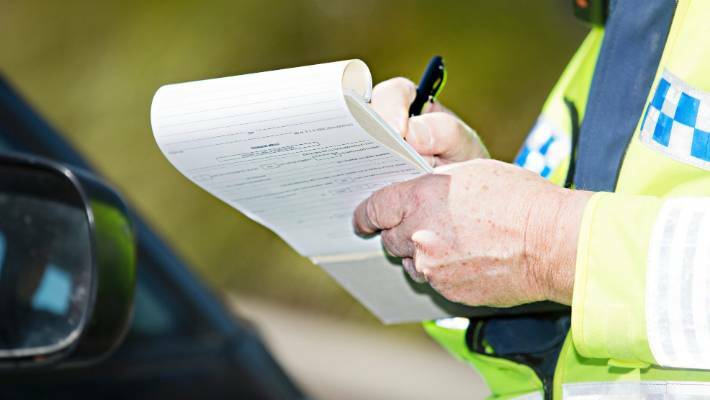 Police figures show that, from January 2010 to June 2017, 134,908 people were pulled over for mobile phone offences. Fines for offences totalled $10,624,103. LEGAL: Eating, drinking (non-alcoholic), using phone as GPS, changing music on phone, changing music on stereo, make-up, reading. NOT LEGAL: Texting, talking on cell phone.